Social media influencer Avanti Gupta, a leader in the new generation of “It” Girl trendsetters, has launched a beautiful new website for stylish women everywhere. Her more than 23K Instagram fans already know Gupta as a go-to expert on all things fashion and entertainment. Now they have one more outlet to peruse her fabulous looks and glamorous adventures. 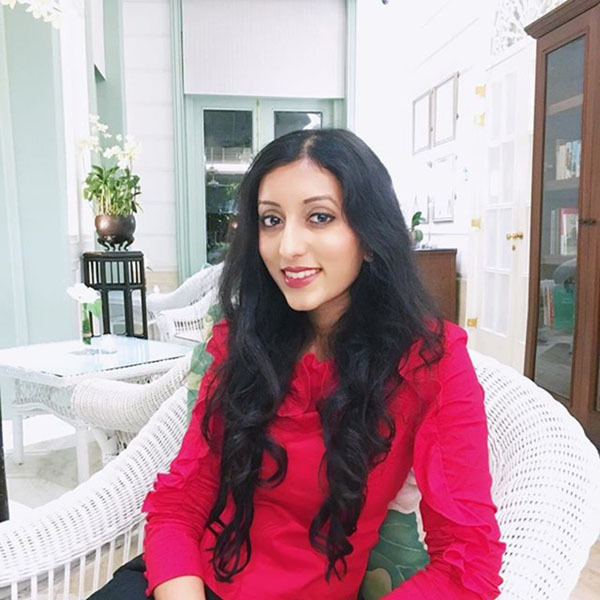 AvantiGupta.com offers readers a glimpse into the social media personality’s life of beauty, travel, and high fashion as well as showcase Avanti’s work thus far. With 7 years of expertise in the luxury fashion industry, Avanti curates strong visual images and also works as an on-screen host with growing experience in creating video content. She currently collaborates with Jordan, Gill, and Dornbaum for commercials and is represented by Shirley Grant Management. Her social media presence is strong and climbing, especially on Instagram, where she boasts 23.9k followers. Those followers will now find Gupta’s talents, interests, and top picks for the good life all in one place: AvantiGupta.com. So just how did Gupta refine her impeccable taste and amass such a loyal following? It all started when her taste for fashion brought her to New York City, where she attended the prestigious Parsons School of Design. Gupta has worked for Prada, Dolce & Gabbana, Ferragamo, Barneys, Lanvin, Versace, Louis Vuitton, and Fendi. Avanti also worked with a top stylist and assisted on shoots and content for Bally, Bergdorf Goodman, the New York Post, and Style.com Arabia.